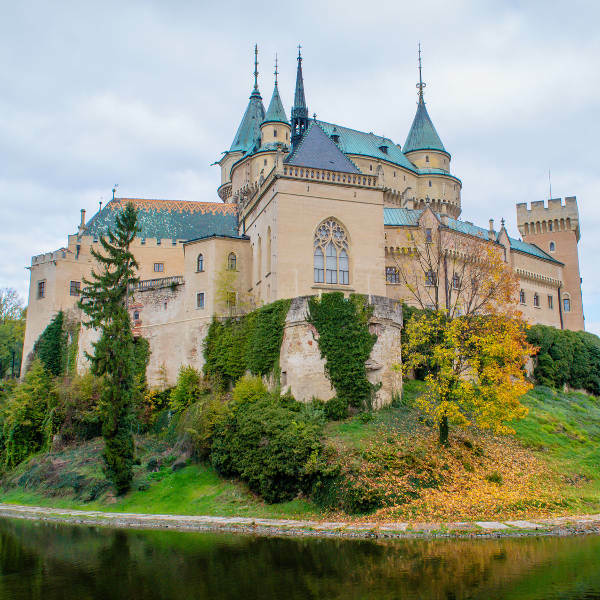 Cheap flights to Slovakia are now available for a limited period of time, so prepare to be enchanted by this amazing destination. Bratislava is the home of M. R. Štefánik Airport (BTS), which is a 15-minute drive from the city centre. M. R. Štefánik Airport serves a multitude of airlines including Arkia. Popular international flights depart from Cape Town and Johannesburg. The flight duration from Johannesburg to Bratislava is approximately 19 hours and 20 minutes. South African passport holders require a Schengen Visa to travel to Slovakia. Passports may not be older than 10 years, must have 2 blank pages and be valid for at least 3 months beyond your date of departure from the Schengen state.